CCHL was set up 1993 in response to calls for a confidential independent non-political buffer between the Council and the companies it owned. CCHL therefore ensures that a commercial approach is taken to managing the interface with the Council’s companies. The Council’s investment in CCHL and its subsidiary companies was independently valued at over $2 billion in June 2016. CCHL has a Standard and Poor’s credit rating of A+ stable outlook. The trading companies pay regular dividends to CCHL. In turn, CCHL pays ordinary dividends of around $46m a year to the Council. The CCHL group companies have also provided significant capital for the Council to fund other projects. Dealing with other issues as they arise. The Council has an interest in ensuring that the region’s strategic assets are operated in a commercial manner, but also in a way that is beneficial for the region as a whole. Through Statements of Intent, the Council is able to establish broad parameters reflecting the public nature of these assets, but without inhibiting proper commercial management. CCHL remains committed to the ownership and monitoring role entrusted to it by its shareholder, Christchurch City Council. From a financial perspective, over $1.26 billion of capital and dividend payments have been made to the Council, enabling it to make further major investments in community assets without a significant impact on rates. The income stream from the CCHL group companies enables CCHL to pay dividends to the Council of around $46 million a year, hence diversifying the Council’s income and helping reduce rates by some 13% a year. When CCHL was first set up in 1993, the value of its assets was $170 million. With the subsequent addition of the airport and port a couple of years later, the value came close to $400 million. Today, the group owns assets with a combined value of $3.4 billion, and group equity is over $1.8 billion. The core role of CCHL is to monitor the Council’s existing investments, which largely service the regions existing infrastructure needs. The general objective of the CCHL investments are to deliver strong financial returns and dividends to the Council. To encourage exemplar leadership and governance of our subsidiaries by recommending diverse Boards that have the appropriate mix of industry, sector, strategic, community focus and technical skills. To ensure the best practice governance procedures are applied to the city's key regional infrastructure and financial investments that are under CCHL's ownership or review. To assist the Council in implementing the capital release programme. To build the financial strength of CCHL through appropriately directed commercial investment, in a manner consistent with the approach set out in the acquisition/divestment policy and through efficient financial practices. To encourage and facilitate the subsidiary and associated companies to increase shareholder value and regional prosperity through growth, investment and dividend payments. To monitor the performance of each subsidiary and associated company against their stated economic, environmental and social performance objectives and against relevant benchmarks, and endeavour to put proper governance procedures in place. 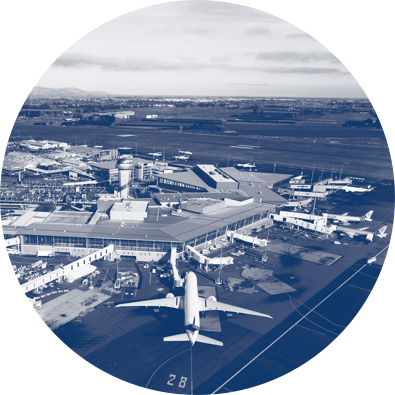 To identify, in conjunction with relevant parties, present and future regional infrastructural needs, and to support the establishment and maintenance of resilient infrastructure in Christchurch and Canterbury. To advise the Council on strategic issues relating to its trading investments including, but not limited to, ownership structures, capital structures and rates of return. To seek, on behalf of the Council, investment opportunities that have the potential to enhance the economic, social, and environmental well-being of the region, to provide an adequate return, and to meet the strategic objectives of the Council. In order to balance these objectives, CCHL may in appropriate circumstances accept a lower return or slower route to profitability. Grouping together the Council’s ownership of its subsidiary companies. Smoothing the cash flows to the Council from its subsidiary companies. Monitoring of other subsidiary companies owned directly by the Council. Separation of the subsidiary companies from the ordinary operations of the Council. Enabling diversification of the City’s income streams for the benefit of ratepayers. To promote the Council's Community outcomes (and strategic directions) including good governance, liveable city, strong communities, healthy environment and prosperous economy through the subsidiaries operating culture. To manage the expectations that some of our subsidiaries are now owned wholly for commercial gain, and that it is not a straight forward matter to determine the optimal mix of commercial and community benefits. Jeremy was appointed to the CCHL Board in August 2016. He was a director of Orion from August 2013 and Chairman from August 2014 to 2016. He is also Chairman of Holmes Group Limited. Jeremy has broad experience in a variety of senior executive and corporate governance roles. Jeremy was formerly Managing Director and then a Director of Holcim NZ Ltd. Prior to taking up a management career he practiced as a commercial lawyer. Lianne was appointed to the CCHL Board in December 2016. Lianne is the Mayor of Christchurch. Previously Lianne was a Member of Parliament, having served for 23 years. She has served as a director of the Canterbury Development Corporation and of Transition Holdings Ltd.
Andrew was appointed to the CCHL Board in December 2016. Andrew is in his second term as Councillor for the Banks Peninsula ward, and was appointed Deputy Mayor of Christchurch in October 2016. Andrew’s career prior to Council included the establishment and running of small and medium sized businesses. He has worked in business development roles in New Zealand and in developing and emerging markets overseas. Andrew is a director of Transition Holdings Ltd, the Otautahi Community Housing Trust and the Rod Donald Banks Peninsula Trust. Vicki was appointed to the CCHL board in December 2013. 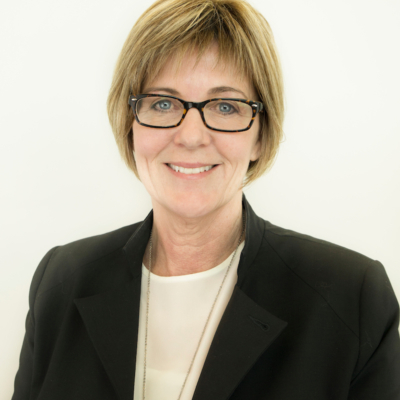 Vicki is a City Councillor and has previously served as Mayor of Christchurch for 9 years. She has a background in education, climate change businesses and community initiatives. Vicki is also a Trustee for the Otautahi Community Housing Trust. Jamie was appointed to the CCHL Board in December 2013. 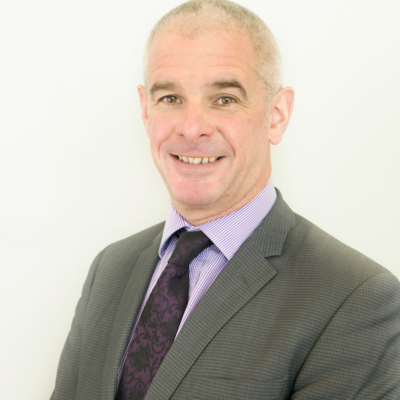 Jamie is a City Councillor, Chair of Civic Building Ltd and a director of Gough Corporation Holdings Ltd and Gough Property Corporation Ltd. Jamie has a commercial background in property, asset management and corporate governance. He has also served as Chair of Vbase Ltd and as a director of Gough Holdings Ltd, Jet Engine Facility Ltd and Canterbury Development Corporation Ltd.
Mary was appointed to the CCHL Board in April 2017. Mary was awarded an ONZM for services to business. 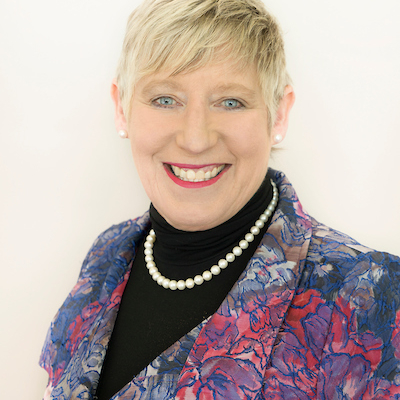 Mary is currently Managing Director of Devine Consultancy Limited, and a Director of Meridian Energy, Briscoe Group, IAG New Zealand and Top Retail Limited. Mary is also a Board member of Christ’s College Canterbury. Mary is a former CEO of Carter Group Limited, Managing Director of J.Ballantyne & Co Ltd and CEO of Australasian multi-channel retailer EziBuy. She has particular expertise in corporate strategy, brand management and organisational design. Alex was appointed to the CCHL Board in November 2016. Alex’s professional life has predominantly been in the CA environment, retiring as a Partner of KPMG in 2016. He is currently the Chair of the Otautahi Community Housing Trust and a Director for Anchorage Trustee Services Limited. 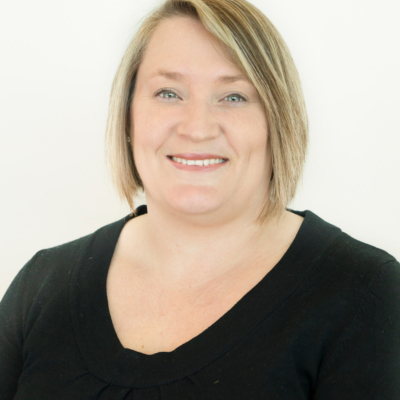 Alex has gained broad commercial and governance experience having worked with many businesses across diverse industries, from the NZX, SOEs, local government, and government departments through to privately owned companies. Greg was appointed 15 November 2017. Greg is currently the Chief Executive of Ravensdown Limited and prior to that held several CEO roles. He is currently a Director on various Ravensdown related companies. 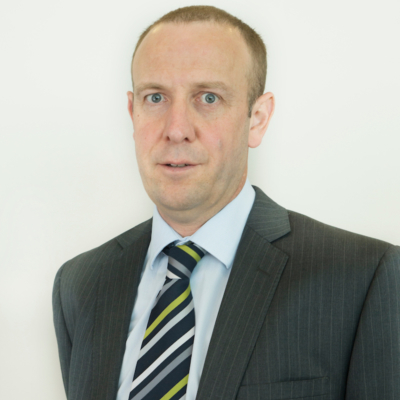 Greg has strong governance and commercial skills and a deep operational understanding of business. 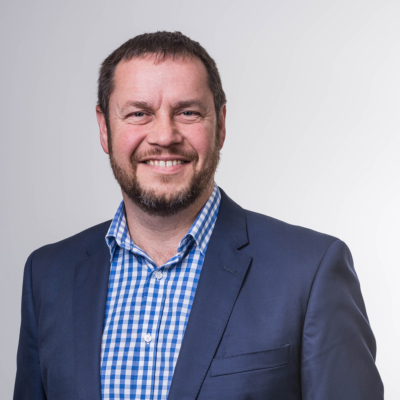 Paul had a 24 year career with Deloitte where he was a Corporate Finance Partner until mid-2016 when he joined Christchurch City Holdings Limited as CEO. 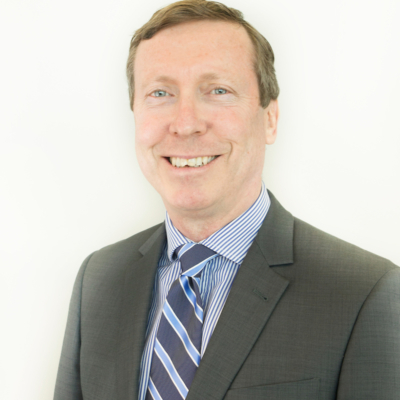 Paul’s career at Deloitte was focused on project based advice and assistance to commercial corporate clients. 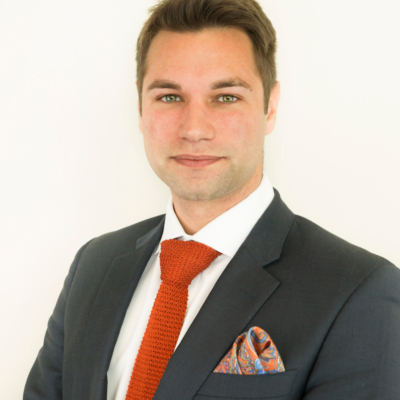 Paul’s professional expertise includes business valuation, capital structure reviews, merger & acquisition advice, IPO Investigating Accountant roles, business case development/reviews, financial modelling, and general commercial advice. 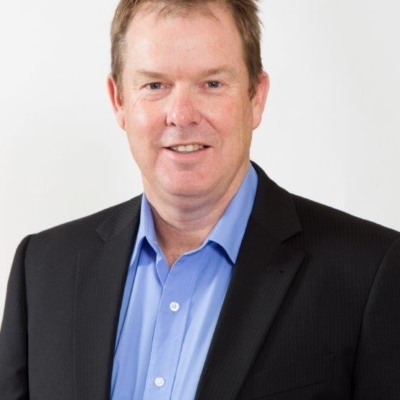 Paul is a current or former Director (and Audit Committee Chair) for a variety of commercial organisations including EA Networks, Central Plains Water Limited, Spanbild Holdings Limited, VBase Limited and Orion NZ Limited. 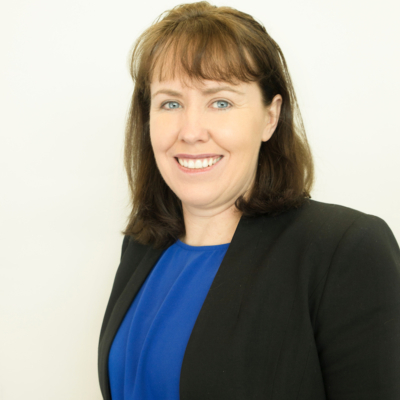 Leah has spent the previous 15 years working in senior executive commercial roles across a number of sectors, prior to this she worked for Deloitte as a Business Solutions Manager providing accounting, tax, and strategic advice to a diverse range of clients. The ability to analyse numbers, communicate results and express the impact on strategic goals has been a critical success factor in her career. In addition, Leah was one of the first group of CCHL Intern Directors, appointed to Red Bus. 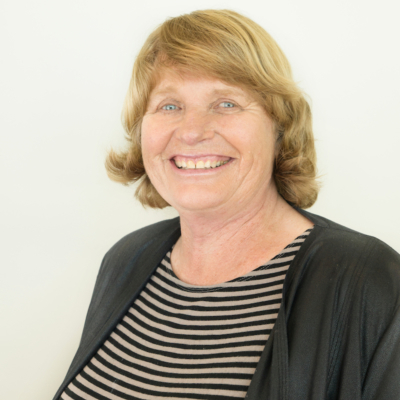 After a background in various administration roles, Noeline Halstead started working at Christchurch City Council in 1995 in the Director of Finance’s Office which at that stage included the management of CCHL which was a smaller entity. 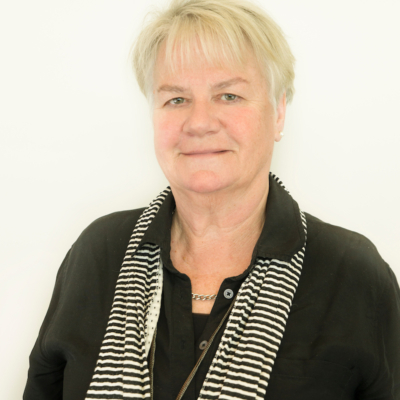 Noeline commenced in the role of Executive Officer at CCHL in 2007 when it became an independent entity from Council. She works with the CEO, CFO and the board overseeing office functions, assisting with board appointment work and as the board Secretary. Lynley came to CCHL in April 2015. She has almost 20 years’ experience in customer service and administration mostly in the Tourism and Telecommunications industries. Lynley works part time and assists with accounts, Board meetings and Agendas, CCHL website updates and general administration. A robust, transparent procedure for the appointment of directors to the Council's subsidiary companies is a key element of good governance.